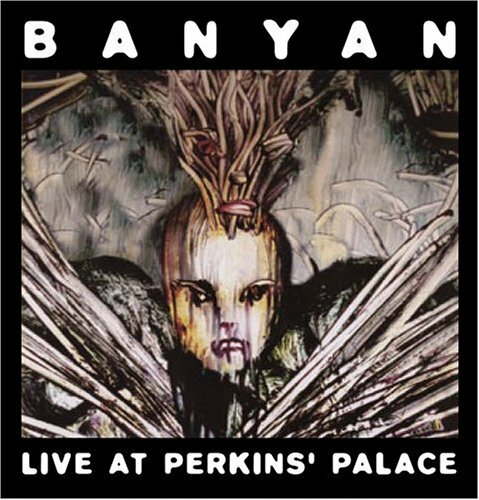 Live At Perkins’ Palace is the third album by Stephen Perkins’ side project Banyan. This album was released on October 19, 2004 on Sanctuary Records. It was recorded between 2003 and 2004 in Stephen Perkins’ home studio. This album features Mike Watt on bass, Nels Cline on guitar and Willie Waldman on trumpet. This album was dedicated to Stephen Perkins deceased bother Marc.